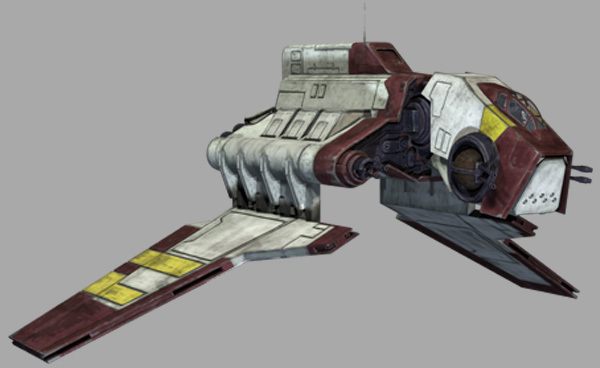 Description:The Nu-class attack shuttle was a vessel used by the Grand Army of the Republic during the Clone Wars. 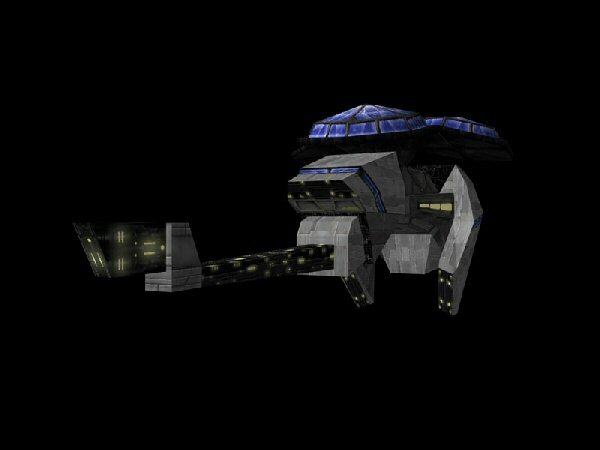 The Nu-class was a faster, long-range supplement design to the standard LAAT gunship. 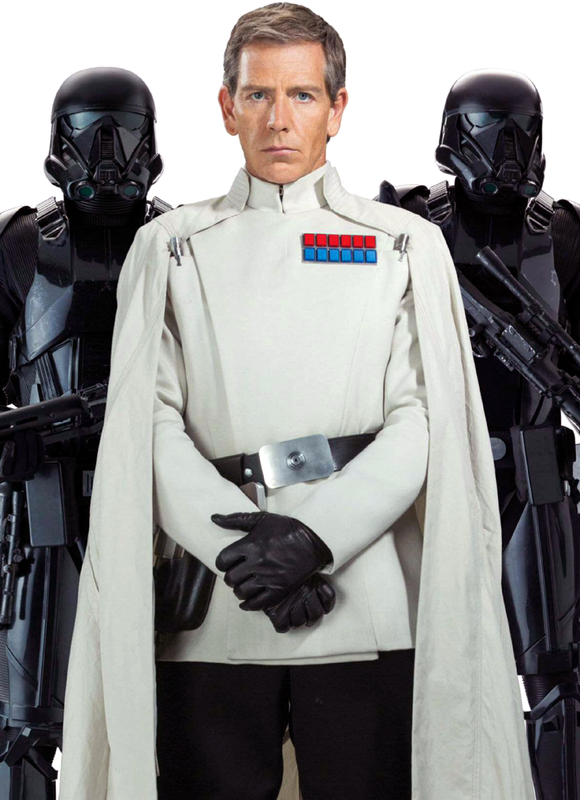 The class had heavier armor and shielding than most atmospheric craft. However, the LAAT remained somewhat competitive with the Nu: while the shuttle could only carry 30 Clone troopers, the LAAT/i could carry that and four speeder bikes in addition. The shuttle also lacked the missile launchers of the LAAT/i. As a result, it wasn't a complete replacement for the "larty". It was designed with fold-down wings, similar to fighters like the V-19 Torrent and later shuttle designs like the Theta-class and Lambda-class. Its boarding hatch was in its "chin". Another Nu-class shuttle delivered Nahdar Vebb and a small squad of clone troopers to Vassek during the mission to recapture Nute Gunray. After stumbling into General Grievous's castle, Jedi Master Kit Fisto ordered the clones to call in for reinforcements using the shuttle's transceiver, but it was destroyed by MagnaGuards.